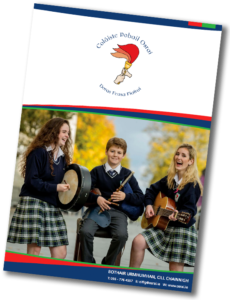 In the spirit of Partnership, Kilkenny and Carlow ETB has established a board to manage the school on behalf of and in cooperation with and for the benefit of the students and their parents and to provide an appropriate education for each student at the school. The board consists of ETB board members, Parent Representatives and Staff Representatives. The Board of Management meet at least five times a year and when meetings are needed.